Footware There are 9 products. 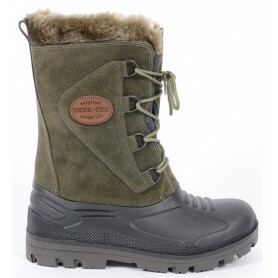 The aim with this footwear is the same as the rest of the Fox Chunk range – to mix style with practical functionality. They also boast the ‘fold and fix’ tongues that enable you the fix the tongue down for easy, slip on access when you get a bite! The aim with this footwear is the same as the rest of the Fox Chunk range to mix style with practical functionality. All four items feature reinforced toe sections along with reinforced rear kick plates for easy removal. They also boast our fold and fix tongues that enable you the fix the tongue down for easy, slip on access when you get a bite! After enormous success with their Chunk footwear, Fox have created this fantastic quality product to match with their already popular range. 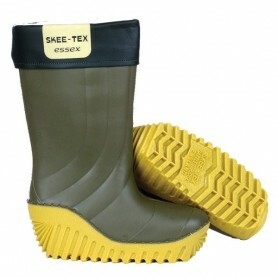 Fashioned with a reinforced toe section and hard wearing soles, these will be superb for trekking up and down the bank!